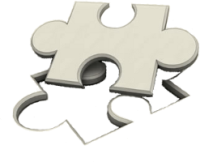 The Mitsubishi Delica Owners Club (UK) is a free-to-join club - please help with our running costs by making a contribution to club funds. 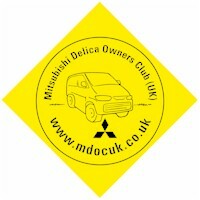 The Mitsubishi Delica Owners Club (UK) is free-to-join, but we do have running costs. Please help to support the club by making a contribution to club funds.